2016 Muskegon Idol Audition Finalist! Auditions for the 2016 Muskegon Idol Talent Show turned out to be a huge success! A grand total of 62 different performers came to showcase their talents, between both days of auditions. 31 acts came out to the Lakes Mall in front of Bed Bath & Beyond for the 1st day of auditions, and another 31 acts joined us for day 2 at Dreamers located at 978 Pine Street. Talents showcased included dancers, singers, rappers, and musicians. 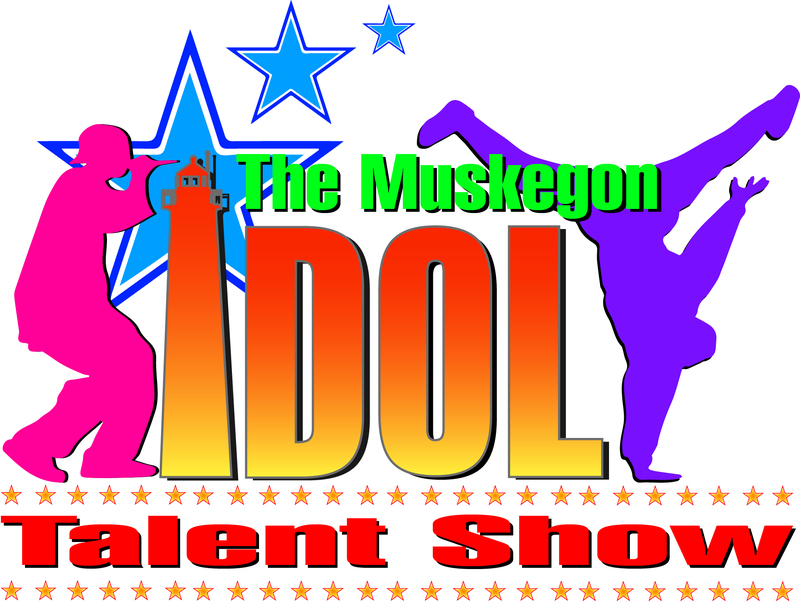 Finalists for the Muskegon Idol Talent Show will be announced on October 7th at 5pm on both radio stations. The 2016 Muskegon Idol Talent Show will be held at the Frauenthal Theater located at 425 W. Western Ave, Muskegon, MI Saturday November 12th, 2016. Doors will open at 6:30pm, and the show starts at 7pm. 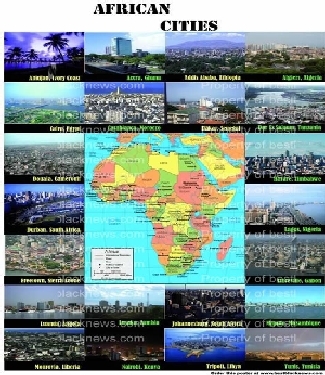 The winner will receive $2000 cash. For more information call 231-727-5007 or go online to 1037thebeat.com or m106fm.com. Sponsored by Frontier Communications and The Lakes Mall. Co-Sponsorships opportunities still available by calling 231-727-5007. Proceeds from the Talent Show will benefit the Mentorship Programs of The West Michigan Community Help Network.